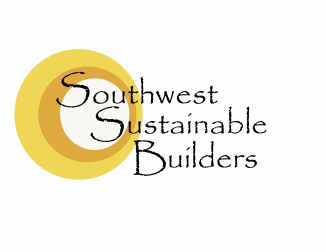 Southwest Sustainable Builders exists to provide sustainable solutions for every project. We are a group who specialize in passive building strategies to create a natural and healthy home. 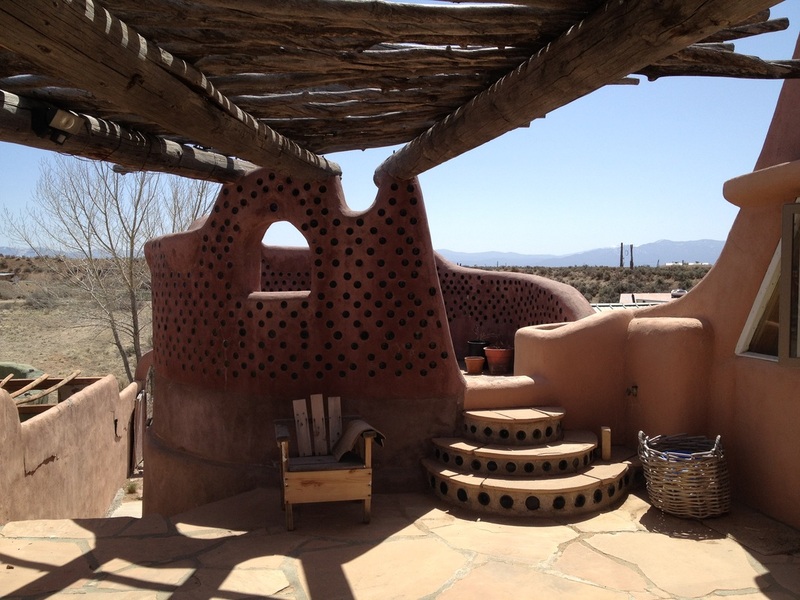 Our goal is to integrate natures systems to provide a home that is comfortable on every level. 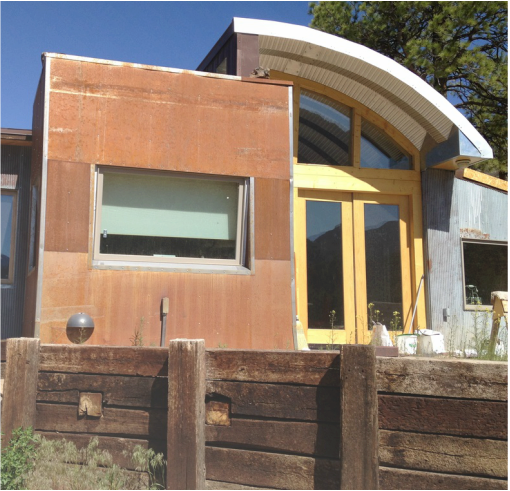 Many of our buildings are off the grid and utilize building concepts to achieve passive solar heating and cooling, P.V. solar power, wind power, water harvesting, thermal mass and insulation, water harvesting and filtration, interior grey water planters and a creative design approach and aesthetic. Taos, NM at an elevation of 7,500 ft.